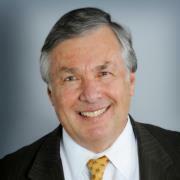 Louis is the Senior Partner and founder of the Feinberg Group. He has been serving our clientele with distinction and professionalism since 1966, and still works with a number of original clients and their descendants. Louis has earned a number of industry awards and recognitions. He was selected as one of Barron's Top 1000 Advisors nationwide in 2009. Louis was also recognized as a "Five Star Wealth Manager" in Orlando Magazine for 2013. Louis earned his undergraduate degree from the University of North Carolina in Chapel Hill, and received a Juris Doctor Degree from the University of Florida. Although not practicing law, he has been a member of the Florida Bar since 1965. Additional study in Finance and Wealth Management was completed at the Wharton School of Business at the University of Pennsylvania. Louis is a committed and passionate supporter of many civic and religious organizations. He is a founding member of Tampa-Orlando-Pinellas Jewish Foundation and served as a past President, Treasurer and Chairman of the Investment Committee; a past President and board member of Temple Israel; President and Chairman of the Past Presidents-Board of Trustees of the Orlando Science Center; a founding member and past Treasurer of the Jewish Community Center of Orlando; and a member of the Board of Trustees of Winter Park Hospital and Winter Park Health Foundation. Andrew works with clients to craft wealth management and investment strategies. 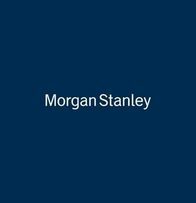 He began his career with Morgan Stanley in 1997, and soon thereafter joined with his father in 1998. Andrew earned a BS in Finance from Florida State University, and a Juris Doctor Degree from the Thomas M. Cooley Law School . He earned his Investment Consultant designation from the Wharton School of Business at the University of Pennsylvania. 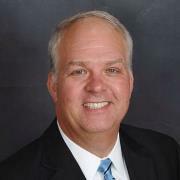 While not currently practicing law, Andrew has been a member of the Florida Bar and Orange County Bar since 1997. He formerly served on the Board of Trustees for the Florida State University Foundation, and currently serves on the TOP Jewish Foundation, and as a board member for Temple Israel of Winter Springs. 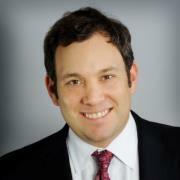 He is a past board member of the JCC of Greater Orlando, and is a graduate of Leadership Orlando. Steve brings a varied background to helping clients grow, protect and pass on their wealth. 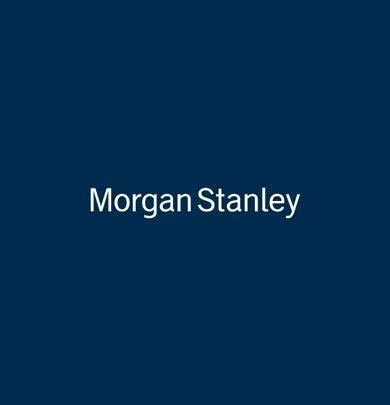 He has been with Morgan Stanley for more than 20 years, working in roles as a branch manager and a financial advisor. He joined the Feinberg Group in 2014 and is using his leadership experience to guide clients through complex decisions and market cycles. Steve earned a BS in Computer and Electrical Engineering from Purdue University and additional study at the Wharton School of Business. His previous 10 year career with IBM is invaluable experience for helping make good investment decisions. Steve is active in our community serving in leadership roles in YMCA, Boys & Girls Clubs, and Boy Scouts. He is married, the father of 3 teenage boys, and enjoys golf, basketball and scuba diving. 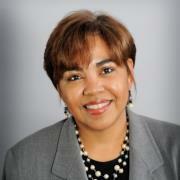 Andrea has been with Morgan Stanley and the Feinberg Group for over 15 years. Andrea's experience in financial services allows her to address a broad spectrum of customer service needs for clients of the Feinberg Group. 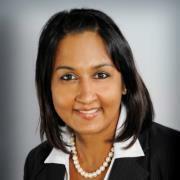 She focuses on client needs especially within IRA's, Annuities and Managed Accounts. Her outstanding skills, communication and attention to detail allow us to provide exceptional service to our clients. Andrea is married with 3 children.